Today, we’re headed for the backwoods. Earlier, I’ve mentioned about Finnish rural backwoods which are vast and dark. From these surroundings jumps out Backwood Madness, a film that seems to really delve into the subject. 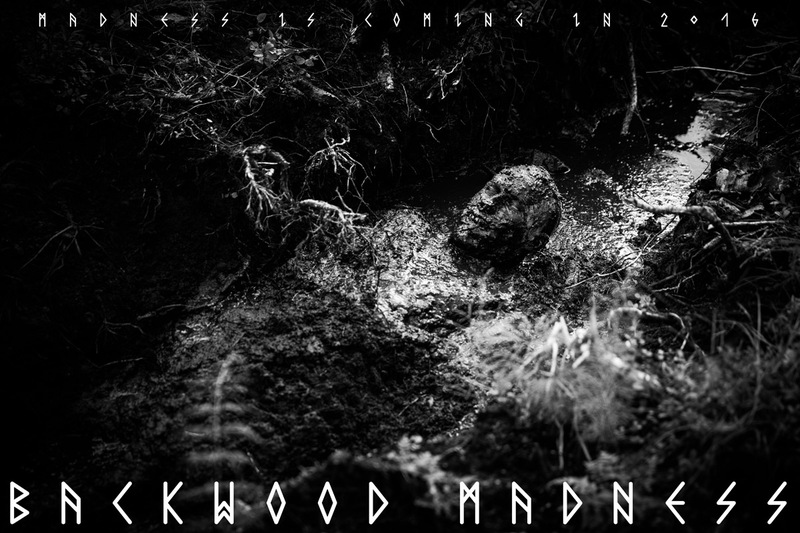 Backwood Madness is a horror-fantasy film set around WWII and the following decades. It tells a story about a clash between trolls and humans. And there’s shamans too. Things are bound to get fantastic, which is very much preferred of course. Trolls, goblins and whatnot are traditional subject matter in Finnish folk stories, but have been tragically overlooked in terms of film potential. Therefore, I’m extremely happy to see these kind of genre films popping up now. Moreover, there seems to be forming a genre film making hub of sorts around Northern Finland. Backwood Madness is directed by Ari Savonen, who is also involved in the recently premiered Finnish horror-comedy Bunny the Killer Thing as a set designer, make-up artist and actor. According to Savonen, half of the movie is now shot, and they will try to bring us updates on the film making process. More shots and posters of the film can be found on the movie’s official production blog.